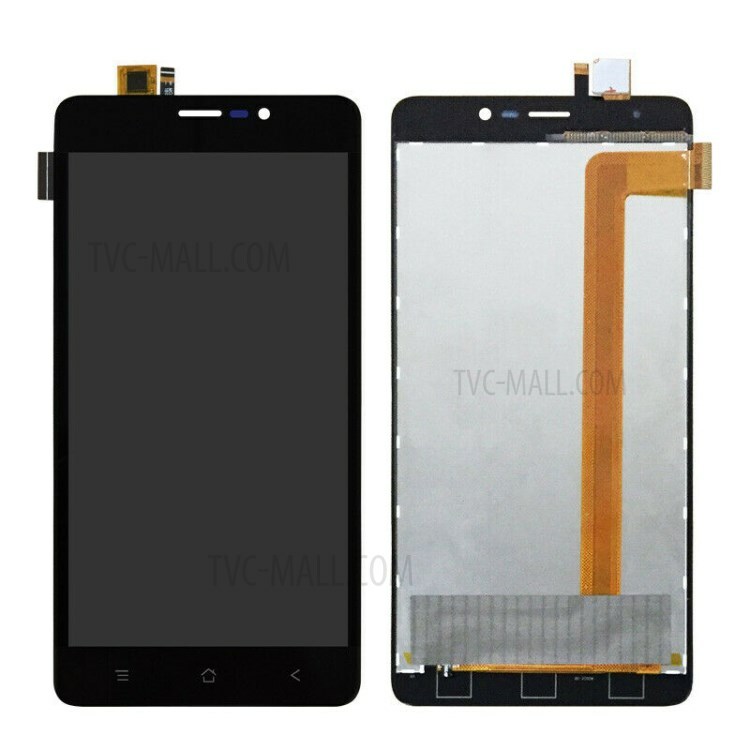 For just $ 24.62 , buy OEM LCD Screen and Digitizer Assembly Repair Part for BlackView A8 Max – Black from the wholesale webshop online. 1. Every single digitizer assembly we shipped was strictly checked in good condition before shipping, so please be sure to check carefully after receiving it. If there is any damage, please contact us within 3 days. 2. Please test the item if it is in good condition before installed or sales, we support returning if it is a defective product before that. 3. For those digitizer assemblies HAVE BEEN INSTALLED AND CAUSED DAMAGE on appearance or labels, they are outside the scope of warranty, returning is not supported, please be kindly understood. 4. For those digitizer assemblies have been sold more than a year, we DO NOT support the returning as well.